Indulge your system presentation with the new Core P5 Tempered Glass Snow Edition open frame chassis by Thermaltake. 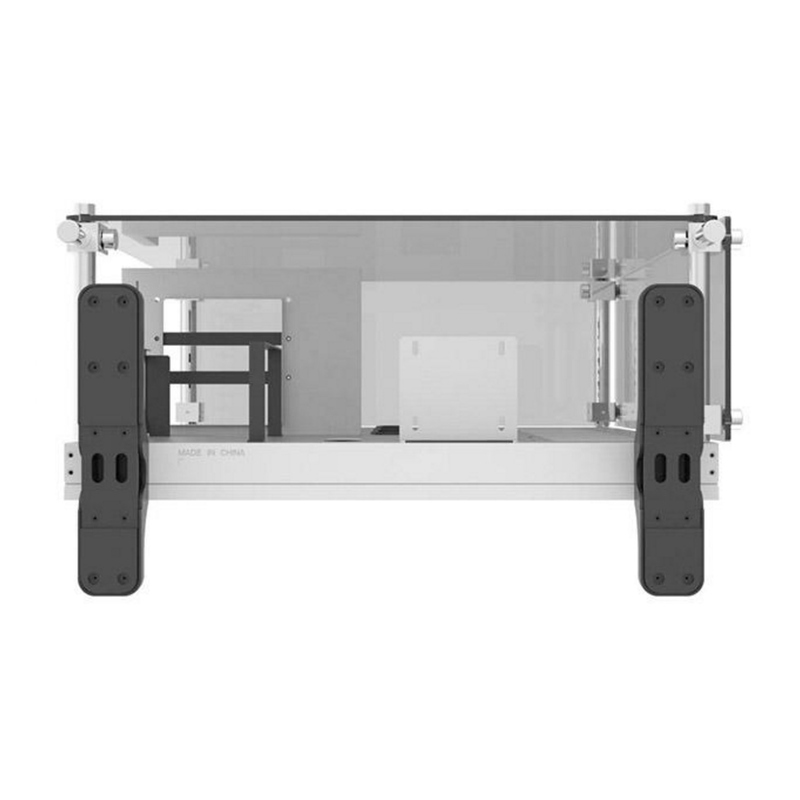 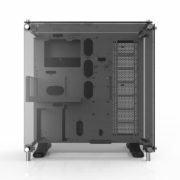 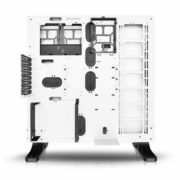 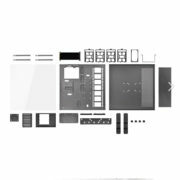 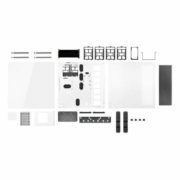 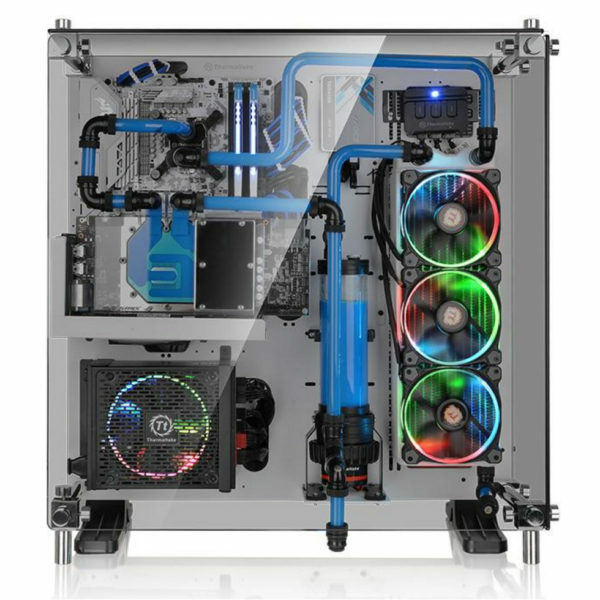 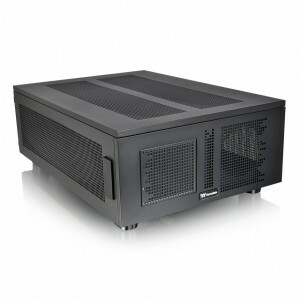 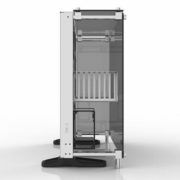 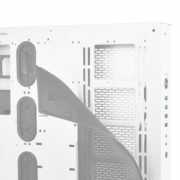 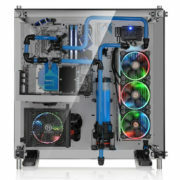 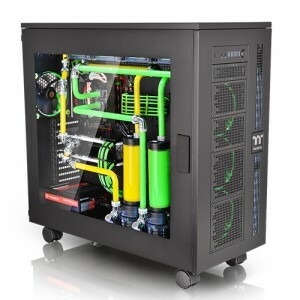 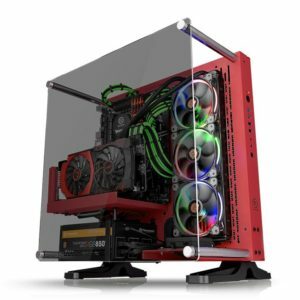 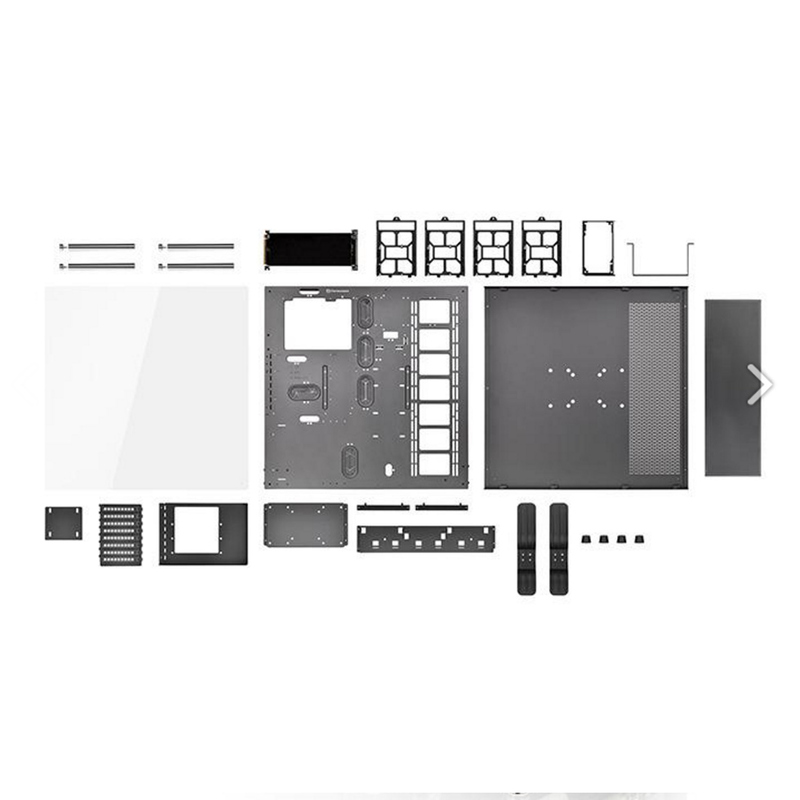 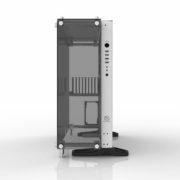 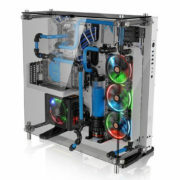 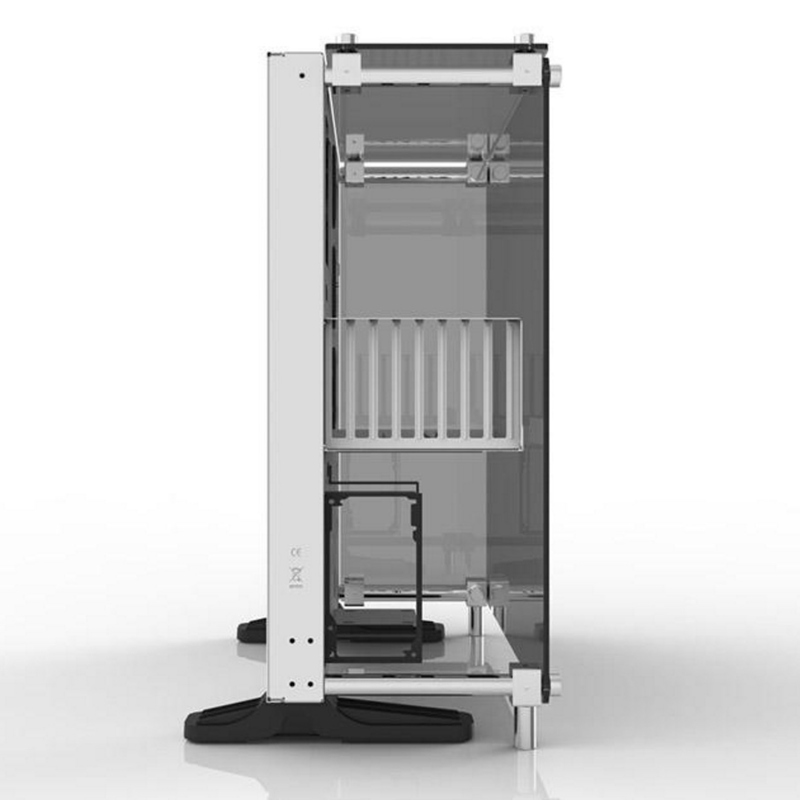 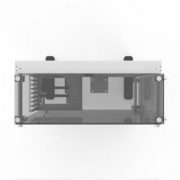 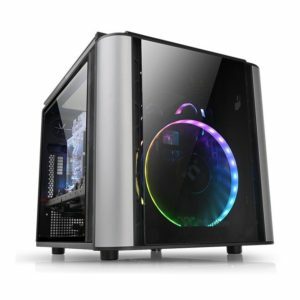 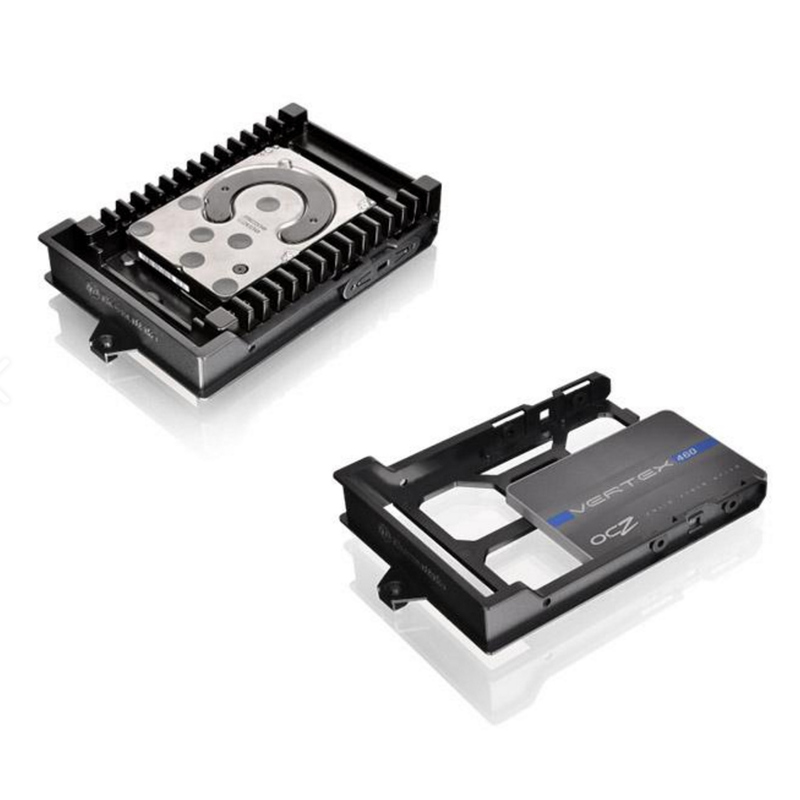 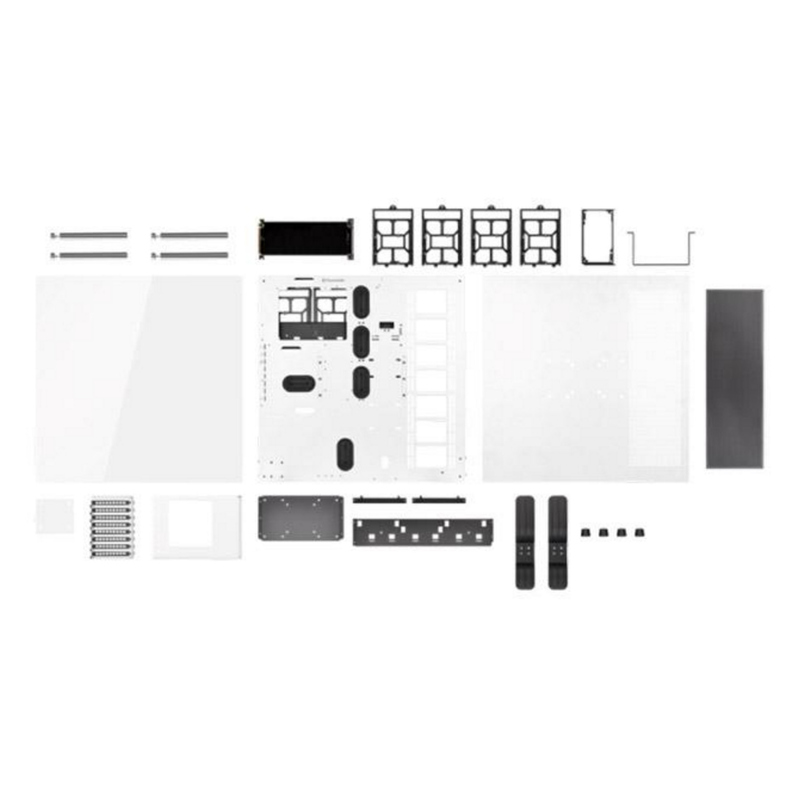 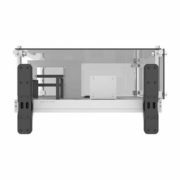 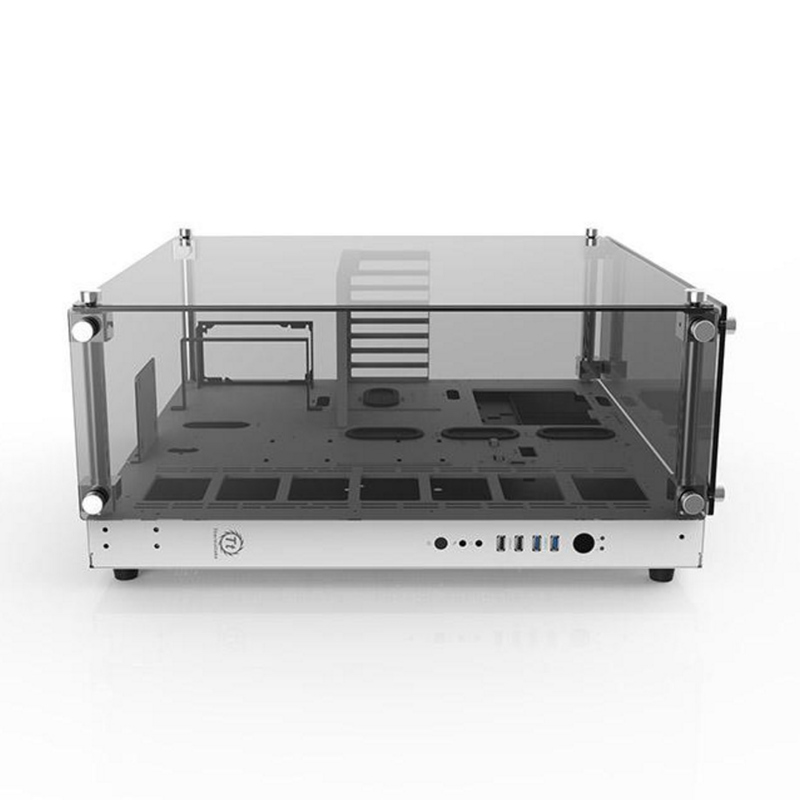 The new Core P5 Snow Edition comes with three tempered glass panels plus stainless steel pillar secure mechanism and fully modular design that allows flexibility for 3-way placement layouts (Wall mount, Horizontal and Vertical), dual GPU layout locations: Horizontal and Vertical and placement locations for liquid cooling components. Uncover greatness with the Core P5 Snow Edition’s panoramic viewing angle with its full tempered glass window to protect and present.